Drenched in history and considered as one of the best Caribbean destinations, St Kitts and Nevis make a beautiful two-island nation in the Southeast of Miami. 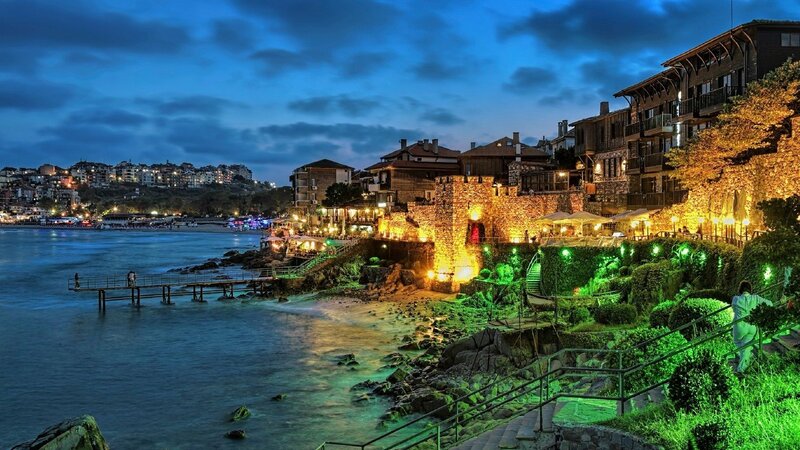 Well connected by flights from Europe, the US, and Canada this island country is a dreamy wonderland worth discovering! It is no wonder that the investment keen expatriates and high net worth individuals aim to seek St Kitts and Nevis citizenship. Now let's proceed with some of the St. Kitts Highlights that are not to be missed during your stay there. Set with more than a quarter of its land as a national park, St Kitts is still untouched with a marked number of diving spots, massive coral beds and clear waters teeming with fishes of every color and stripe. Nature lovers will love the wildlife side of St Kitts made up of chattering gray monkeys, scurrying groups of mongooses, peacefully roaming goats, cows, and the black-bellied sheep. Hiking or driving through St Kitts’ Valley of Giant, sitting by its cradle of the Sofa Rock, an old volcanic site or just scouring through its rainforests are just some rare nature pastimes you can chance upon to do around here. St Kitts has a historical past related to the 18th-century battles. The Fort Brimstone here has restored some war remains in form of a museum and is designated by the UN as a World Heritage Site. St Kitts is well known for its tie and dye and batik cotton clothing. Most of its craft ware can be found in the local shops and art galleries. Nevis, popular for family beaches is a serene, unspoiled island and has a historical link due to the Admiral Lord Nelson’s marriage here. The green mountain side of Nevis is covered with a variety of flora and fauna. You can chance upon to listen to the black-faced monkeys chatter while scampering, or you can plan a whale cruise on its offshore waters. While strolling through the island side you can enjoy sights of the bygone era architecture, refurbished great houses, churches, and windmills, all standing tall in their natural settings. The locals of Nevis are friendly and always ready to welcome the regular visitors. 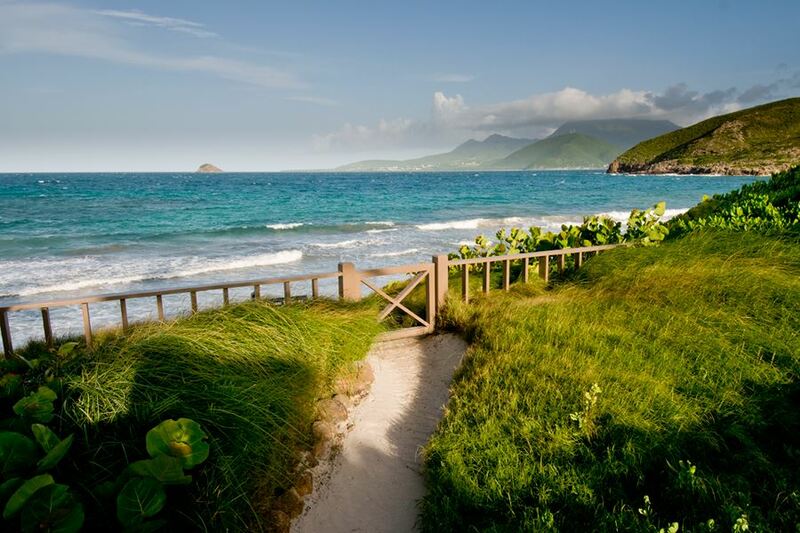 Nevis is a special place that is bound to charm any stranger and make him or her own. Backed by a well developed financial sector, Nevis with its no capital gains tax, income tax or the inheritance tax policy is an alluring place for many world businesses. With so much to offer, the Government of this Caribbean Federation has established a St Kitts and Nevis Citizenship agenda for the interested investors wishing to make this island paradise their second home. Established in 1984, this program is much less rigid and free from the meticulous diligent procedures. Getting St Kitts and Nevis citizenship is thus an easy process with no lengthy paperwork. With the St Kitts citizenship requirements so simple, law-abiding investors ready to contribute to the development of the Federation, can make use of this golden opportunity and apply for their Saint Kitts and Nevis passport for their own self and their families. Interested high net worth individuals can invest their funds in umpteen businesses or properties. Due to the highly commendable Economic Citizenship agenda, even St Kitts and Nevis property market has seen a boom in recent past and investors can check affordable luxury villas, beachfront apartments and resort residences put up for sale. Contact us today and make the best of your St Kitts and Nevis citizenship!